The Fillo Factory products are all hand-made in small batches by real people for you and your family. We keep in mind that what you want is what we want: A fresh taste with little or no preservatives. 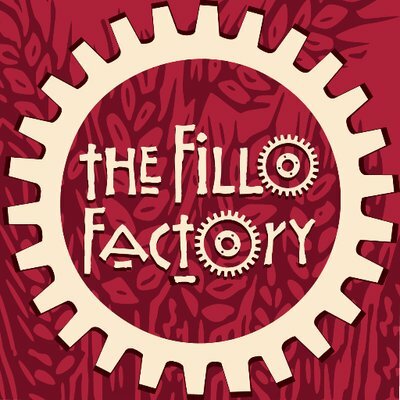 The Fillo Factory has been making and selling premium fillo for over 26 years. We are a multi generational family business that takes pride in their offerings. Our manufacturing facility in northern New Jersey follows all Good Manufacturing Practices to ensure your products are the best they can be.